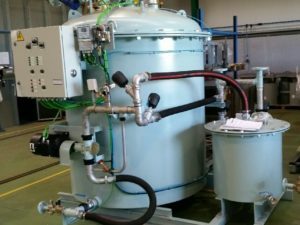 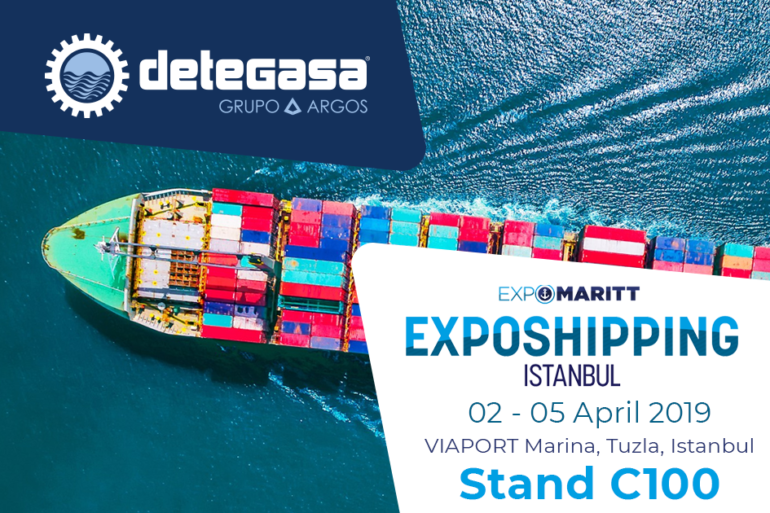 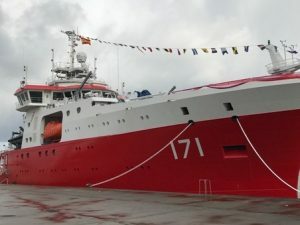 Detegasa, Spanish marine and Industrial manufacturer, is attending the 15th edition of the International Maritime Exhibition & Conference Expomaritt in Istanbul, Turkey from March 2nd to the 5th. 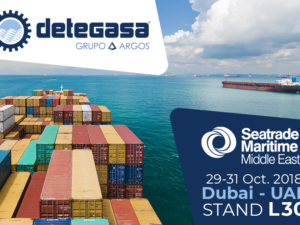 If you want to meet Detegasa and its services, you can find our agent at stand C-100. 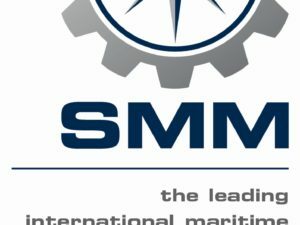 Join us at SMM 2016 in Hamburg!